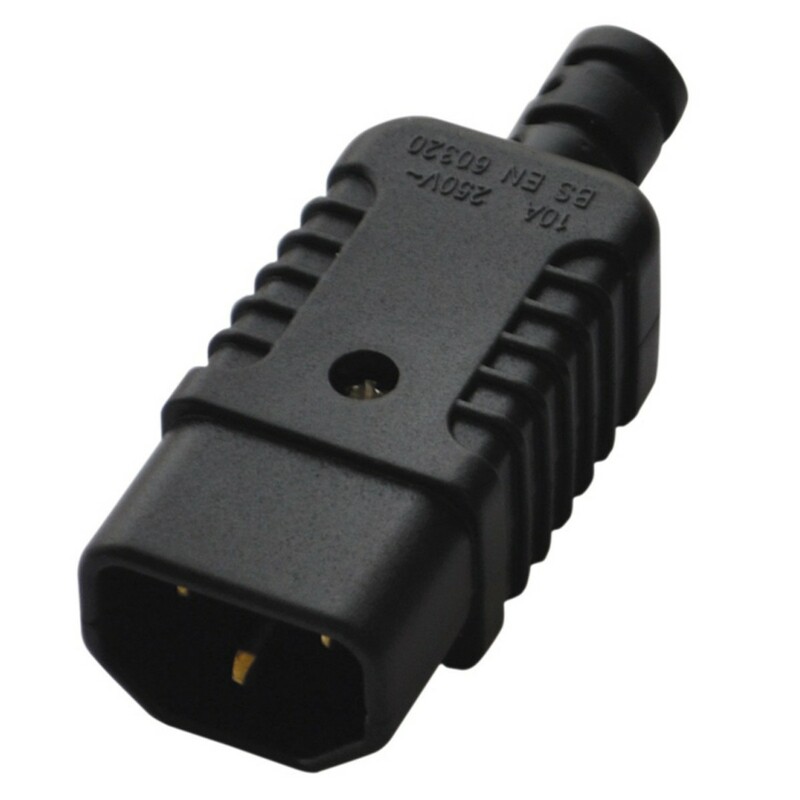 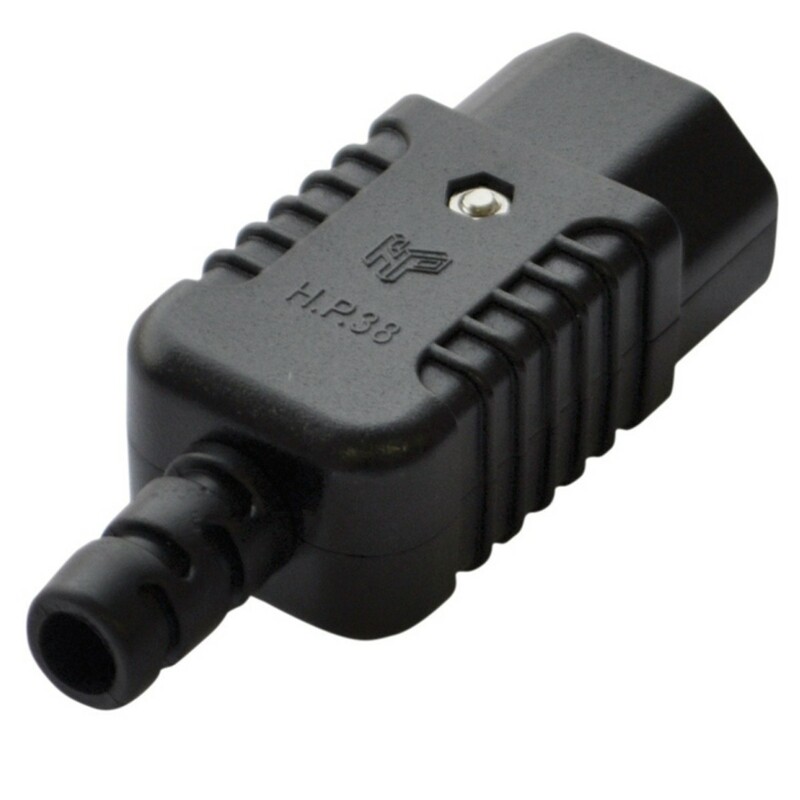 The Electrovision 3 Pin High Quality IEC Line Plug 10A is a shrouded CEE22/BS4491 3 pin plug. 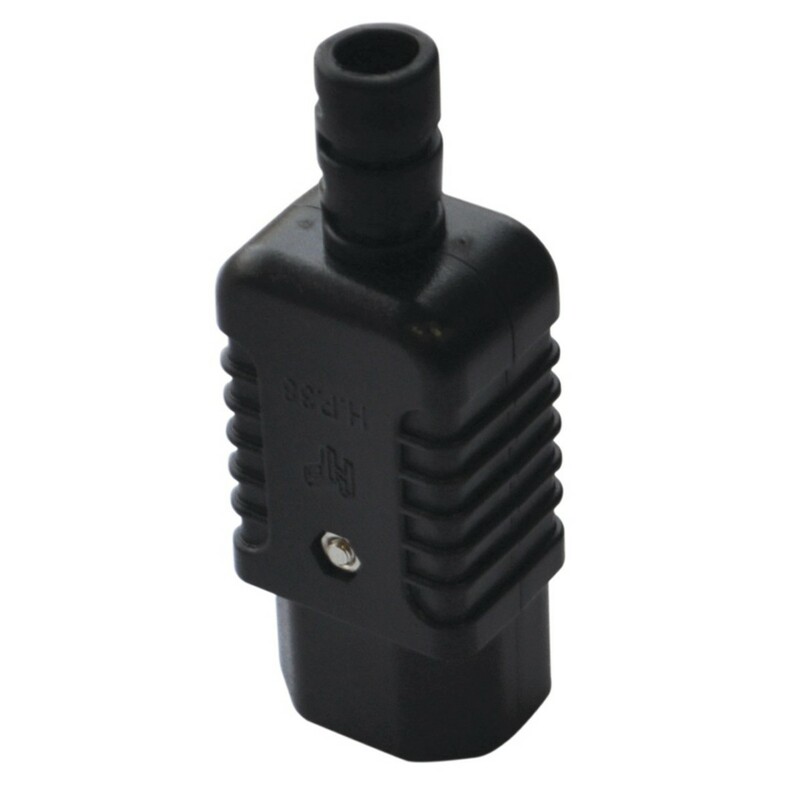 The product is made from robust materials and is ideal for heavy duty use. 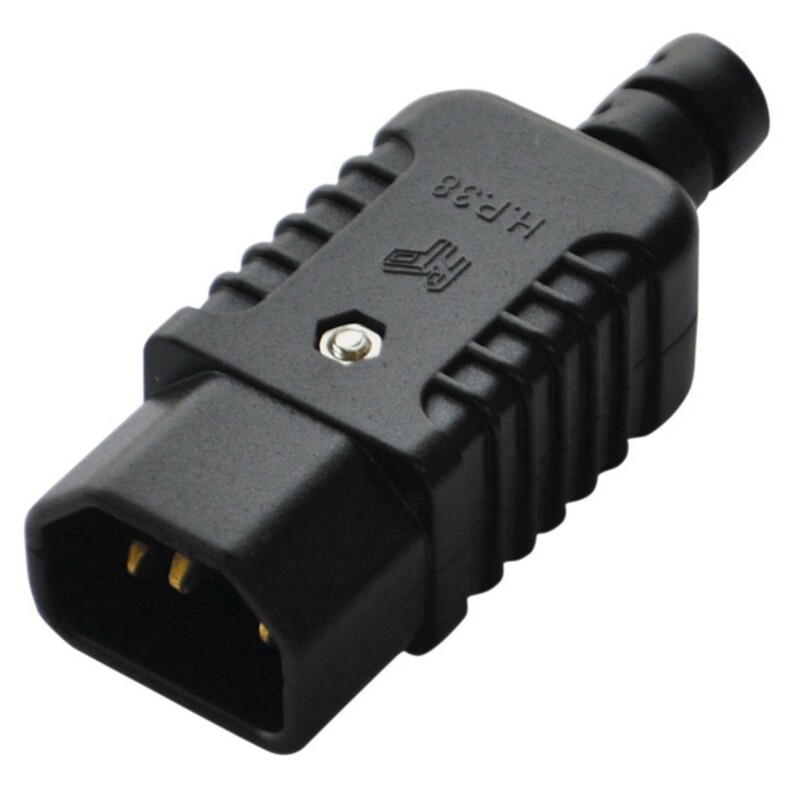 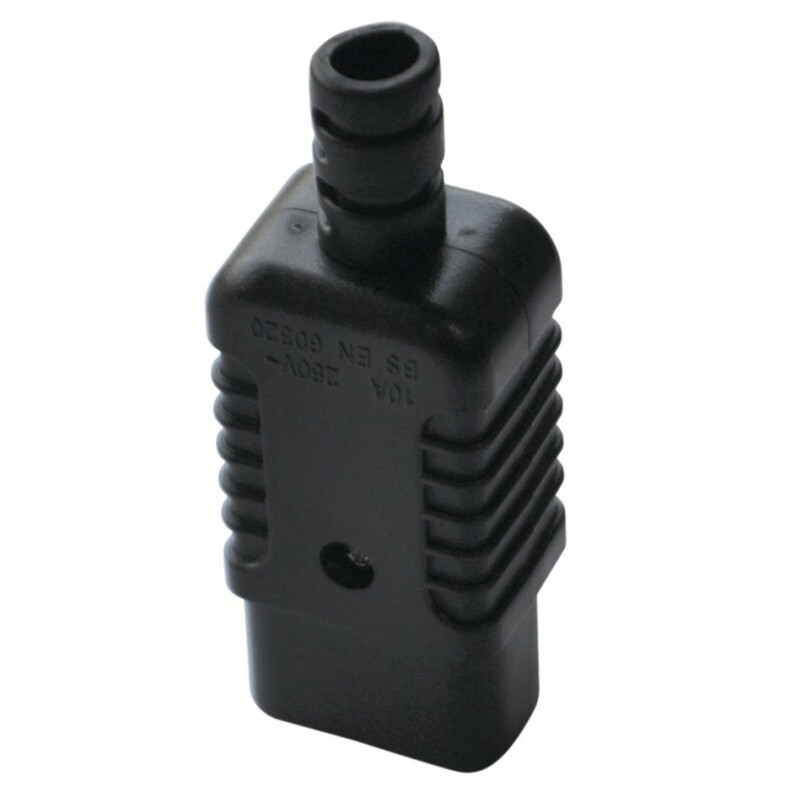 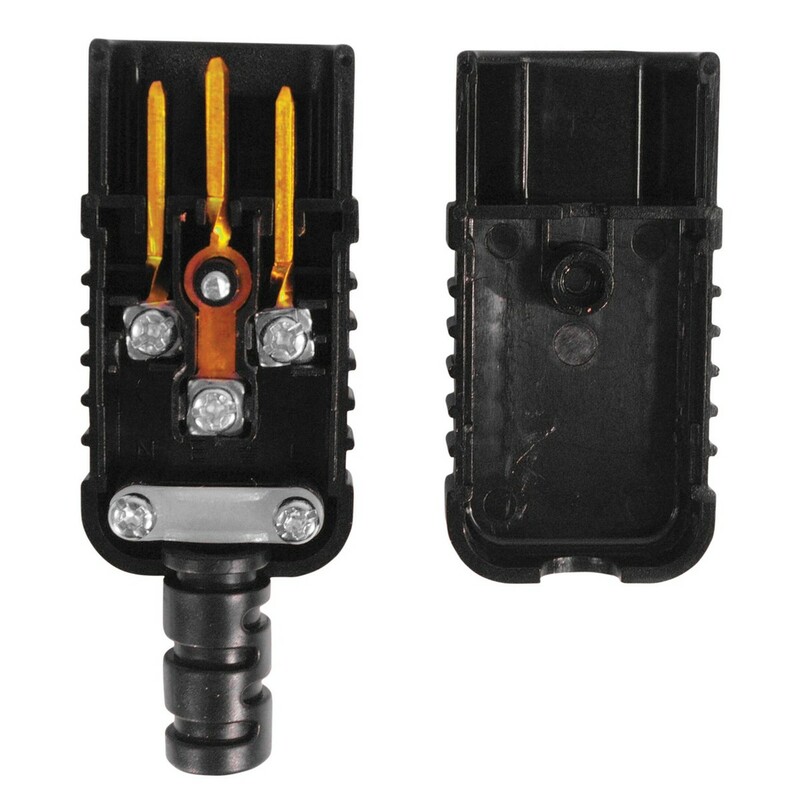 The IEC connectors are used to connect power supply cords up to electrical appliances.